Plastic discs are the ultimate beach accessory. Toss one to a girl, to your dog, or your homie with a mustache, and they’ll know exactly what to do. 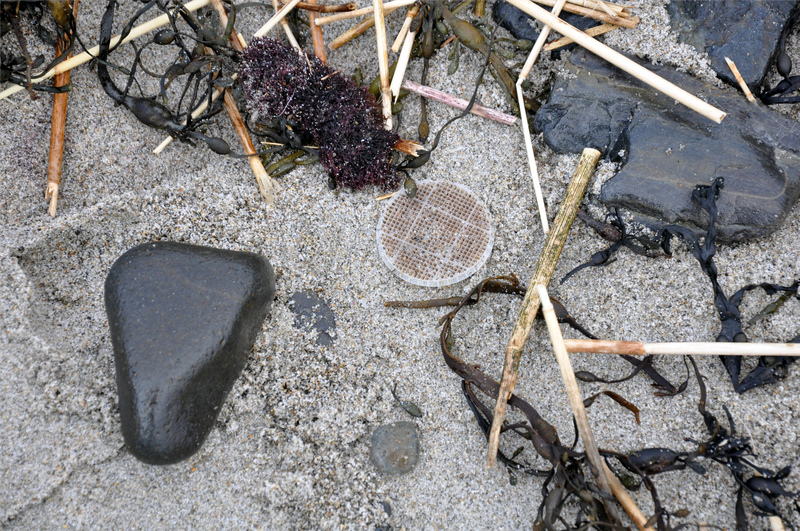 Unfortunately, frisbees aren’t covering New Hampshire and Massachusetts beaches by the millions. 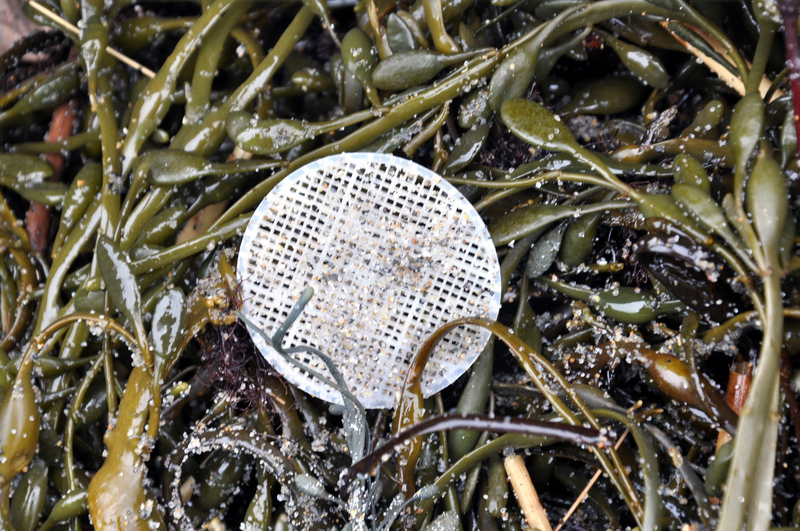 After heavy rains on March 6th, 4 to 8 million plastic discs from an upstream sewage facility made their way 50 miles down the Merrimack River and straight into the Atlantic Ocean. As I picked them up one by one, I’m almost thankful for their presence. The discs, like those pictured here, didn’t come to the beach alone. Rather, they were accompanied by thousands of pounds of sewage. Generally unnoticed, water and sewage plants like this may overflow or malfunction multiple times per year. Without these plastic discs to remind us, this would have been just another disaster unseen. Not nice. But also not nice are the minimum 90 MILLION GALLONS of contaminated water spewing into Southern California DAILY from the mouth of the Tijuana River accompanied by millions of pounds of refuse including plastics and used tires. This has been an ongoing and IGNORED problem for many years. See for yourself what a REAL disaster is!